In July, the Hiking Club will trek a trail at River Preserve County Park. 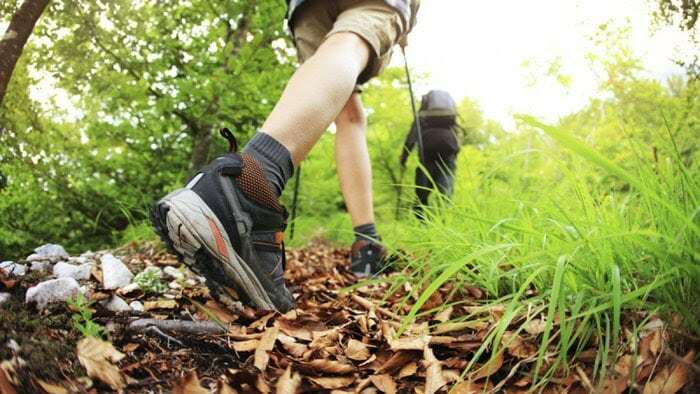 The hike will be 1.8 miles in length on mostly flat terrain. Meet at Benton Spillway.